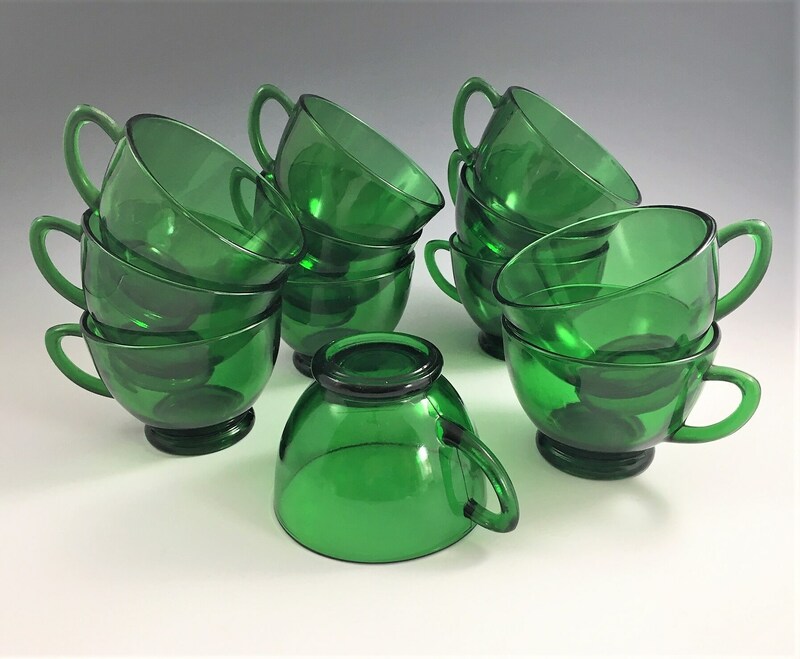 Featured is a wonderful set of punch or snack cups from Anchor Hocking. 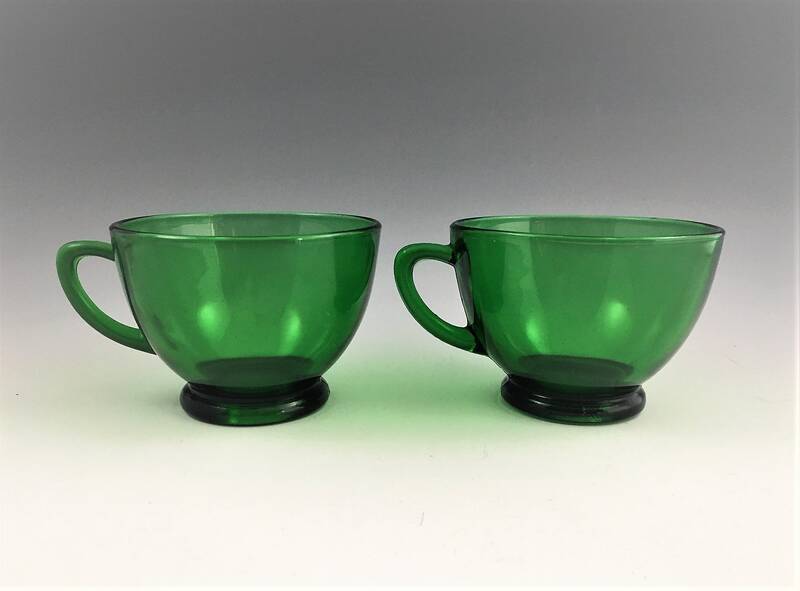 These small cups are from their Forest Green line which was produced from 1957-65. They are great to have on hand for entertaining, and are perfect accompaniments for myriad clear glass snack trays. The cups measure about 2 3/8 inches. All 12 are in excellent condition, free from any chips or cracks. All 12 offered here for one low price. I do combine shipping when possible for smaller items and refund shipping overages if they’re over $1.50. Note, many large items cannot be combined into one box and must be shipped separately to give them the best chance of making their way to you safely. I’m not trying to make money off of shipping charges, and will do my best to provide you with the lowest possible cost. I strive to ship items no later than the following business day. Items are generally shipped USPS priority mail which includes $50 insurance. All items are carefully packaged. If an item is damaged during shipping, please take pictures and let me know immediately so a claim can be filed with the shipper. If you prefer an alternate shipping method please send me a message to discuss options. Sometimes Priority Mail shipping is cost prohibitive (especially for those on the West Coast). Send me a message and we’ll see if Flat Rate shipping is possible. Prices for this service is generally about $19 for a “Large” box and about $13.65 for a “Medium” box. Note that USPS Flat Rate boxes aren’t that big, so this might not be an option when purchasing larger items. All items are described as accurately as possible, and any damage noted. Items are twenty or more years old and may show wear consistent with age/use. I encourage you to ask any questions prior to purchase. I generally do not accept returns, but there are always exceptions, so please message me if you feel you need to return an item. If you are not satisfied with your purchase for any reason please reach out right away so that we may reach an amicable solution, I want you to be happy with and enjoy your purchase! 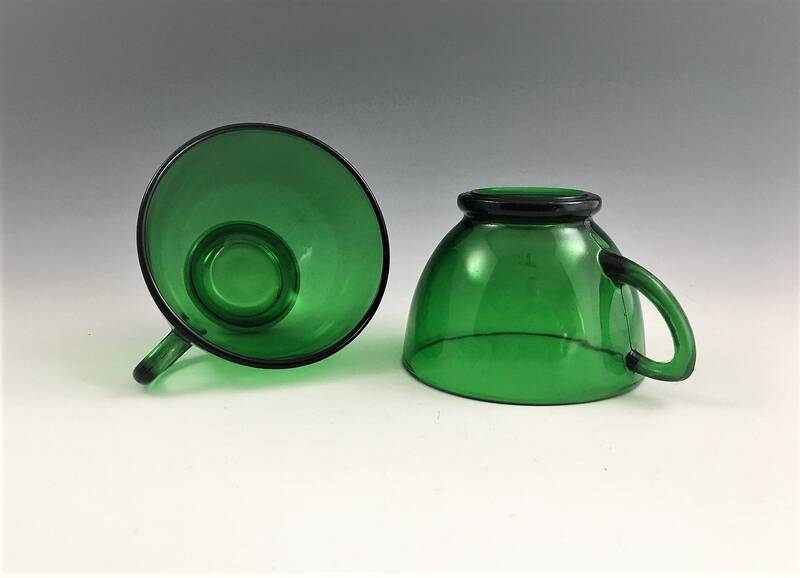 I enjoy finding vintage pieces and moving them along to new homes. I’m an easy going person and do this more as a hobby than a business, I like researching these old items to find their origins/history. If you want to discuss any items listed, tell me I’m way off base on my pricing, wrong on my description, or whatever convo me!